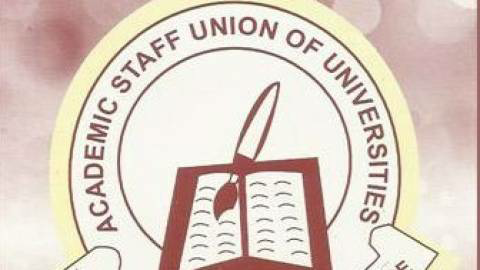 The three-month strike action embarked upon by the Academic Staff Union of Universities, ASUU, may not end any time soon as most chapters nationwide voted to continue the industrial action. 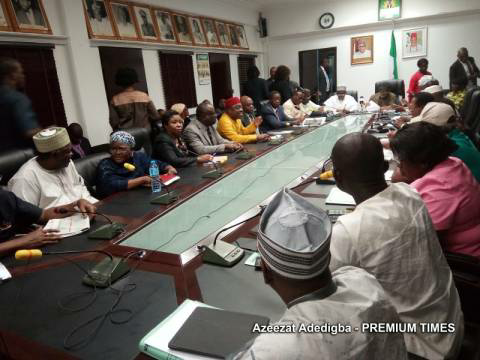 In adherence to the directive of the national leadership of ASUU on Monday, chapters of the union in public universities nationwide on Tuesday conducted a referendum to decide on whether to suspend the ongoing 3-month strike or not. According to a member of ASUU, the lecturers who voted did not even consider the third option which states that the strike should be suspended with conditions. 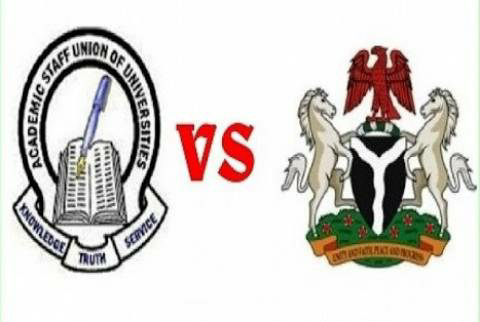 In a telephone chat with the UI ASUU Chairman, Dr Deji Omole, he stated that the congress only conducted referendum on the offers of government, saying the congress was the principal which guides the leadership of the union on their struggle. On the new offers, Omole stated that government promised to mainstream the earned academic allowances into salaries from 2019.